“Why, then, have to be human? 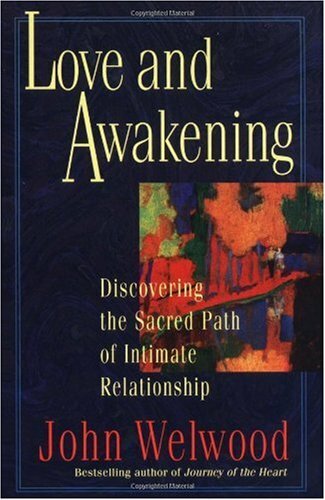 One of my current reads & the following text derives from LOVE AND AWAKENING By John Welwood . I felt very compelled to share some resounding excerpts ..
Sending sickness on man and beast. The sky is thick with purple clouds of sickness. They destroy by causing the age of weaponry. “Loving another deeply helps us appreciate the power and beauty of being human: the grace of the body, the clarity of awareness, the subtlety of feeling, and the richness of presence available to us. Yet when we turn from this inner vision- of the essential goodness at the core of our nature- to outer reality- the ragged state of the world and our fellow beings- it breaks our heart right on the spot. “Facing the condition of our world with an open heart is something like the situation of the man in the Zen story who is chased over the edge of a cliff by a tiger. As he holds on for dear life to some branches growing on the face of the cliff, he notices a mouse gnawing away at their roots. The man sizes up his predicament: hungry tiger above, yawning abyss below, and all support rapidly eroding away. Just as he is about to give himself up for lost, he notices some wild strawberries growing in the branches. Suddenly revived, he reaches out to taste the tiny berries, delighting in their outrageous sweetness. “According to sacred tradition, the heart is not something emotional or sentimental; Hinduism and Buddhism regard it as the pith essence, while Sufism understands it as a divine subtlety that reveals the deepest truths. It is a doorway leading into the core of our being- the living presence of spirit and soul. When our heart breaks open, breaks through to this deeper core, we waken from paralysis into a greater depth of soul, and along with that, a deeper love for this world.